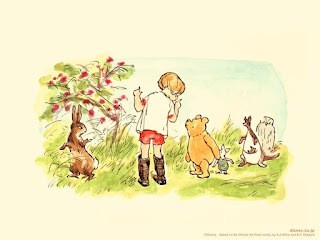 Entrant number 6 turns out to be Jenny, who said "I'm pooh, of course, round and absent-minded!" 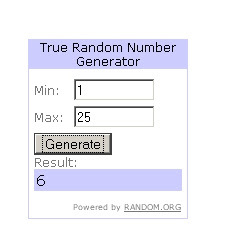 Thanks so much for the giveaway. Good luck next week. Thank you!!!! The kids will love being told to shut up whilst I listen to it!! !